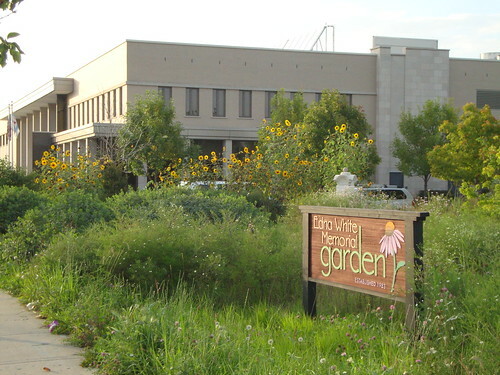 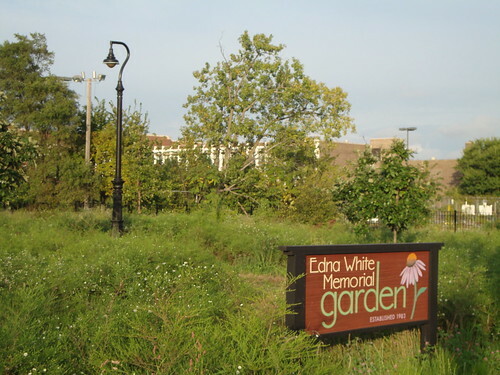 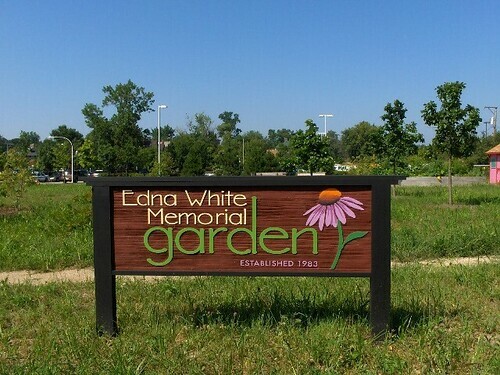 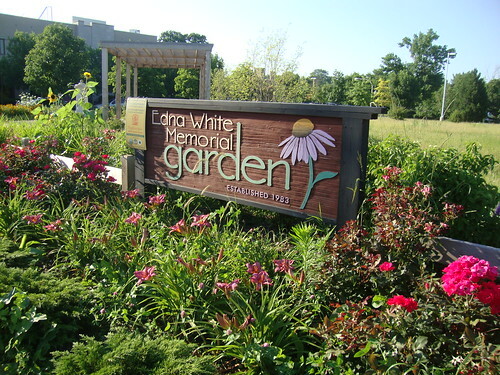 This garden was started in the early 1990s by Edna White, Kathy Figel and Maureen Harrigan with the support of the Chicago Botanic Garden through a grant. 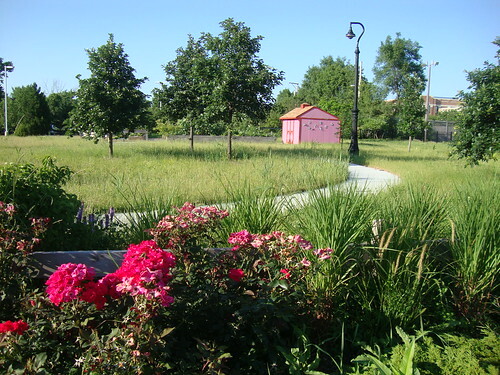 The lot, though a gateway to the neighborhood, was vacant and an eye sore, and the community wanted to clean it up. 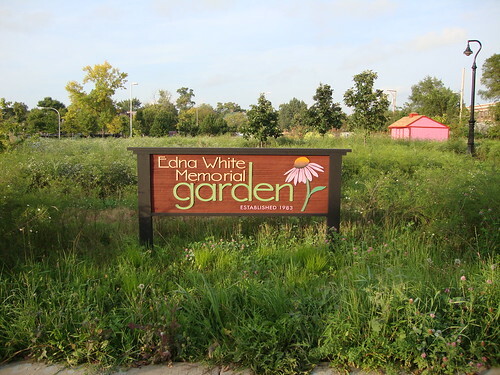 There are about 15-20 individuals from the neighborhood that garden here, and the Beverly Area Planning Association has helped get the word out about the garden in the past. 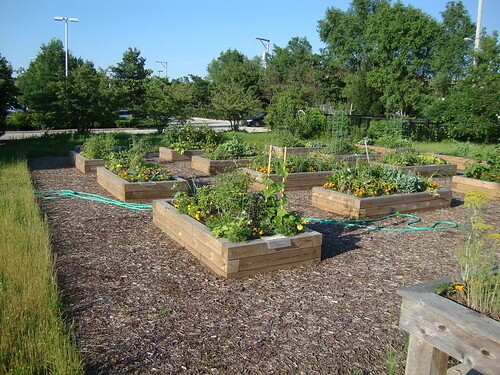 The garden leader is looking for more help with the leadership of the garden. 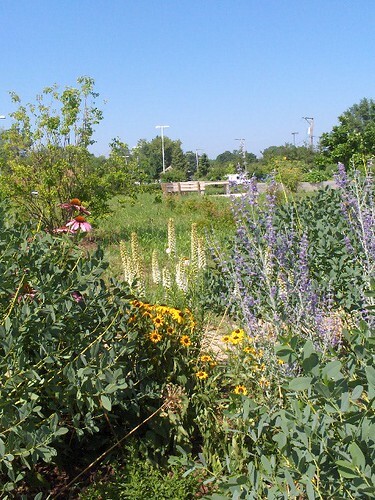 In the past the garden was a prairie along with some vegetable plots, but it recently went under construction and is now primarily a vegetable garden. 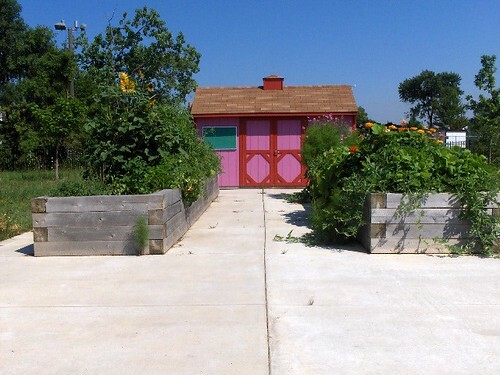 One gardener grows food for the Morgan Park Food Pantry. 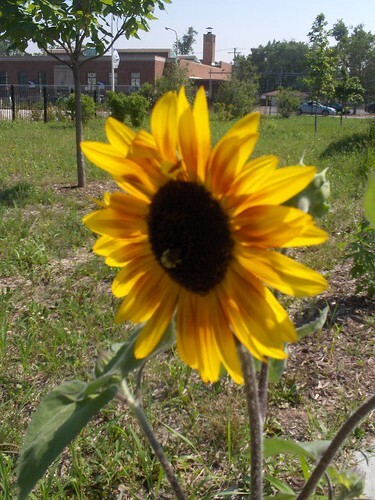 They celebrate Bee Day in the garden with a bee keeper teaching the neighbors about bee keeping. 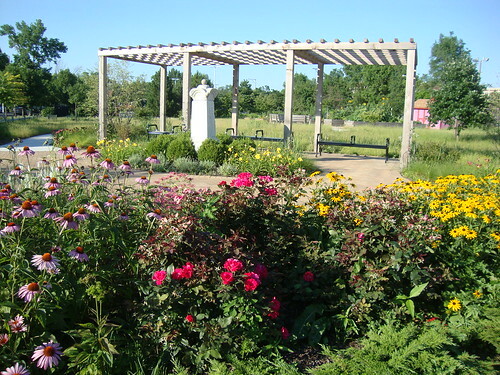 They also host a harvest dinner in the garden as well as a Fall Fest. 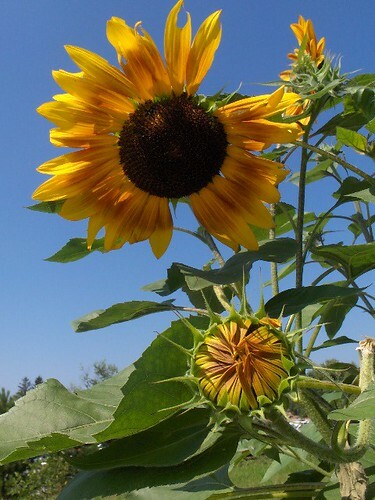 Kathy Figel, the current garden leader, hopes to grow pumpkins in the future.